The team from Abbey Burger Bistro now has two new restaurants in the works as a lease was signed this week to take over a 4,500 sq. ft. bar and restaurant space at 226 N. Washington St. in Havre de Grace in Harford County. The team from Abbey also announced last month that they are opening a location in North Baltimore neighborhood Mount Washington. Abbey Burger Bistro was started nine years ago in Federal Hill by Russ Miller. Today, he and his wife Marigot Miller own this location, as well as a location in Ocean City and Fells Point. The Millers opened the Ocean City location five years ago with two silent partners and the Fells Point location two years ago with partner Jason Zink, who formerly owned No Idea Tavern, Don’t Know Tavern, and Smaltimore. The Millers and Zink are partnering on the Mount Washington location and the Havre de Grace location. Abbey will be taking over the currently-open Rodgers House Tavern in Historic Downtown Havre de Grace. It is in the Elizabeth Rodgers House building which dates back to 1788. It is believed to be the oldest building to have survived the burning of the town by the British in 1813 during the War of 1812. The building’s original owner, Colonel John Rodgers, started Rodgers Tavern in the town of Perryville, which is directly across the Susquehanna River from Havre de Grace. Colonel Rodgers also ran the ferry between Havre de Grace and Perryville. The building is named for Colonel Rodgers widow Elizabeth Rodgers. Colonel Rodgers is the father of Commodore John Rodgers, who served in the United States Navy for almost four decades in the 1790s through the last 1830s under six presidents. These were formative years for the United States Navy. Commodore Rodgers led troops on land during the Battle of Baltimore in 1814 as the city defended Fort McHenry from British Troops. Commodore Rodgers’ son Rear Admiral John Rodgers and great grandson Commander John Rodgers also served in the US Navy. Three US Navy ships had the names John Rodgers including the John Rodgers III (DD-983), which was named in honor of the three Navy veterans named John Rodgers. This ship assumed command in 1979 and was decommissioned in 1998. 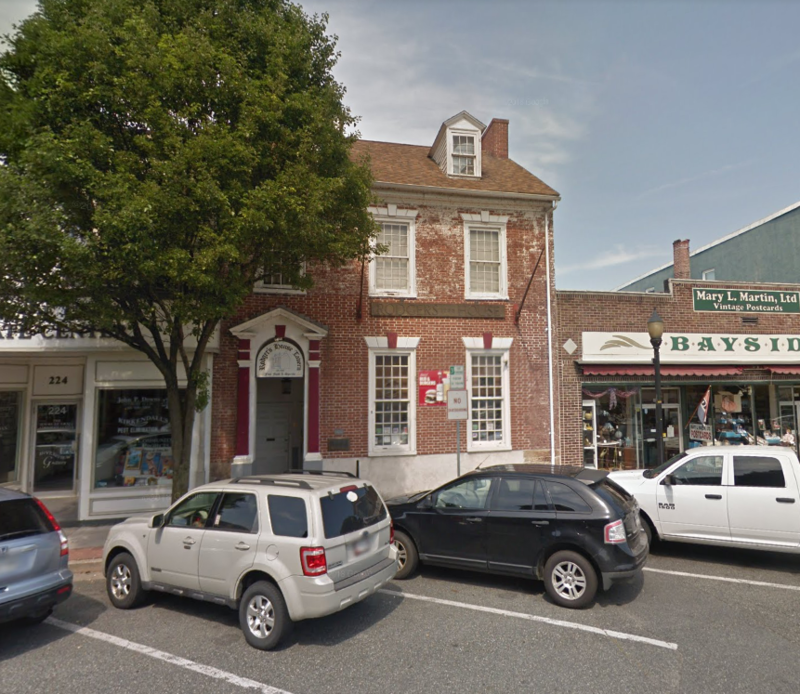 President George Washington’s diary noted his stays at Rodgers Tavern, but one entry refers to his stay in the house of Colonel Rodgers on N. Washington St. in Havre de Grace. This is thought to possibly be the Elizabeth Rodgers House. Zink loves the history of the building and plans on honoring it through names of menu items and drinks at Abbey and through an overall colonial vibe at the restaurant. The building also has a second- and third-story, 1,500 sq. ft. apartment which the Abbey team will manage. They haven’t yet decided the direction for the apartment, but think the history of the space has some exciting possibilities. The Elizabeth Rodgers House sits about a block from the Susquehanna River. It remained in the Rodgers family until 1881. 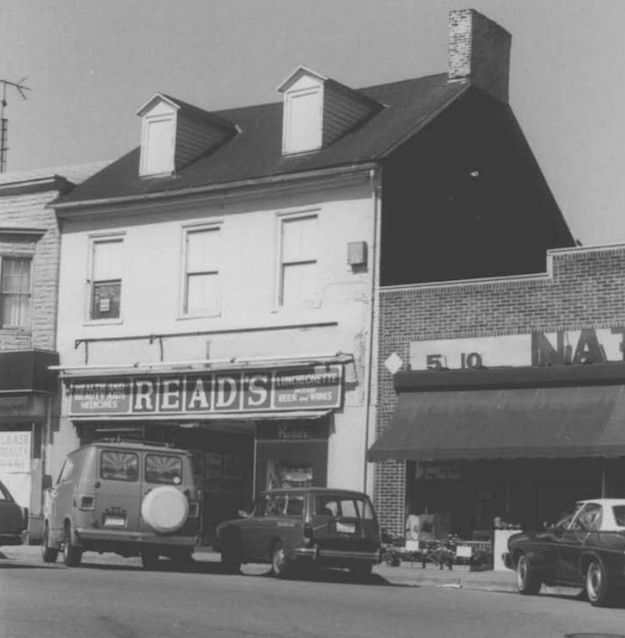 Over the years its uses have included a Read’s drug store, a steak house, and Rodgers House Tavern. The Abbey team is planning a full renovation of the first-floor restaurant space and will need to acquire a liquor license from Harford County. The space currently has a bar in the front, a kitchen in the middle, and a large pool tables room in the back. Zink says they plan on having an open kitchen so patrons can see through the whole space. They are hoping to open up the front facade of the building with larger windows and more glass around the front door. Zink said they are also hoping to open the new Abbey location before the end of the year, but it will depend on how the renovation goes. 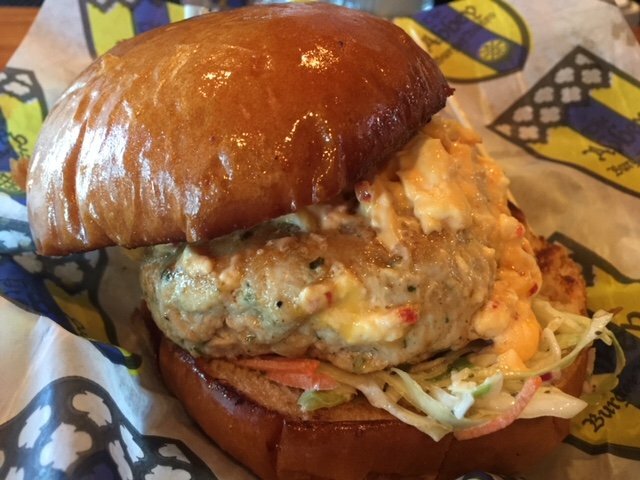 The Havre de Grace Abbey will have the signature burger menu featuring exotic meats and will have more seafood options including shrimp, mussels, and clams. 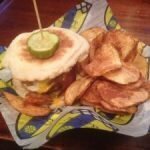 The team is working with Chef Patrick Morrow on the new menu..
Abbey has won numerous awards and accolades including getting honored by the Food Network as one of the The Best Places to Eat in Baltimore, being named The Best Burger in Maryland by MSN, and has swept all three of SouthBMore’s Best Burger awards. The new location will also continue the sports theme and will have a large selection of Belgian, American, and Maryland craft beers. They plan to open in the mornings for European soccer. The Federal Hill location has an Arsenal fan club and the Fells Point location has a West Ham United fan club. Zink thinks this location will probably not pick a team, but be a bar for soccer fans of all teams. 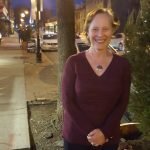 Zink has spent recent month visiting the other bars and restaurants in Havre de Grace and says each visit has been an enjoyable experience. “There’s room for everyone to succeed,” he said. “Mayor Bill Martin seems very pro-business, the neighborhood seems very pro-business, and so many people have come up to me who heard we are coming and have said they are looking forward to it. It’s a quaint town that reminds me a lot of Annapolis,” said Zink, who previously lived and worked in Annapolis. Zink thinks this location can compete with the Federal Hill and Fells Point locations. 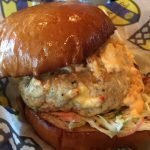 He is hoping it will not only be popular with residents of Havre de Grace, but also attract diners from nearby towns in Harford and Cecil County. The Ocean City Abbey Burger Bistro location is currently closed as the Holiday Inn it is attached to is being renovated with new structural improvements. 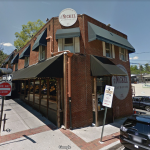 They are hoping to reopen in May and Russ Miller said everything going back into the restaurant space will be relatively new. The Federal Hill location is adjacent to Cross Street Market which is undergoing a redevelopment and will begin to reopen in the coming weeks. The Fells Point location is a block from the two Broadway Market buildings which are also currently under construction. One building has reopened, and the second building is expected to open this summer.